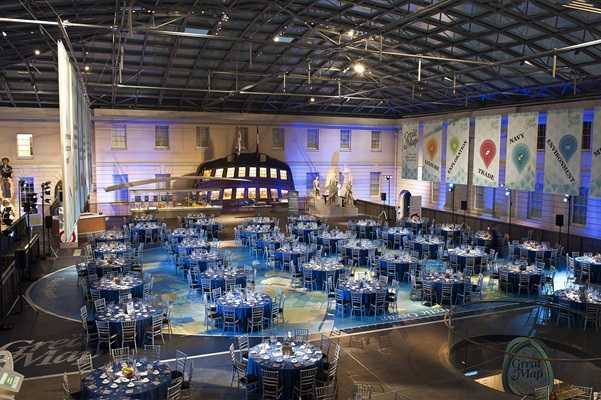 National Maritime Museum is a truly reputable venue for events not far from Cutty Sark. 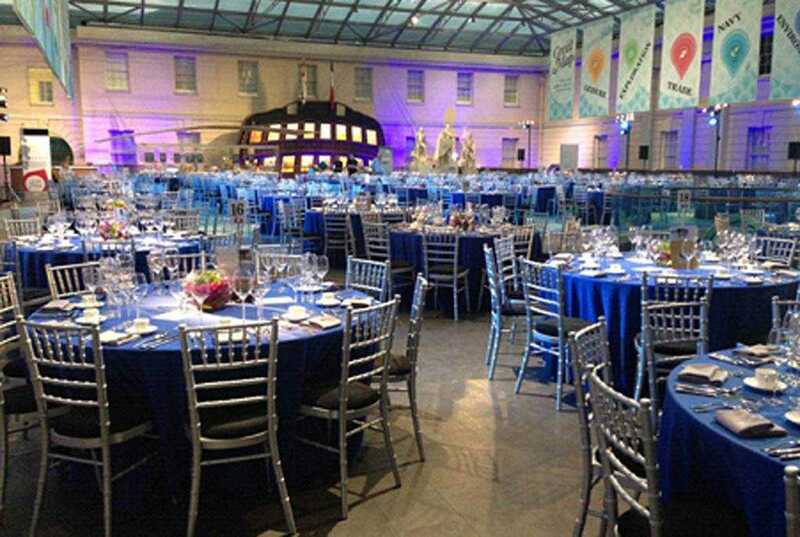 Hold your event in the striking setting of the National Maritime Museum, with its fascinating exhibits and blend of modern and classical styles. 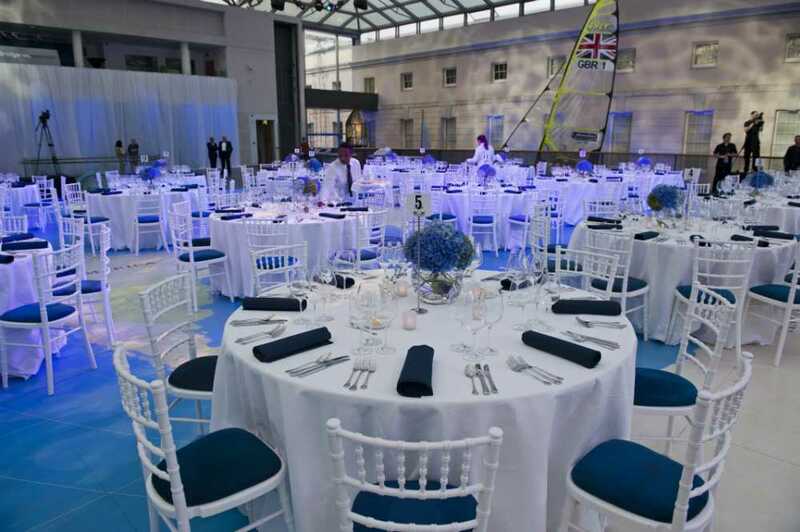 With its dramatic glass roof, Neptune Court’s Upper Deck makes the perfect venue for gala dinners and award ceremonies. The Lower Deck offers opportunities to mingle while browsing the fascinating objects on display and, weather permitting, your guests can enjoy pre-dinner drinks on the colonnades overlooking Greenwich Park. 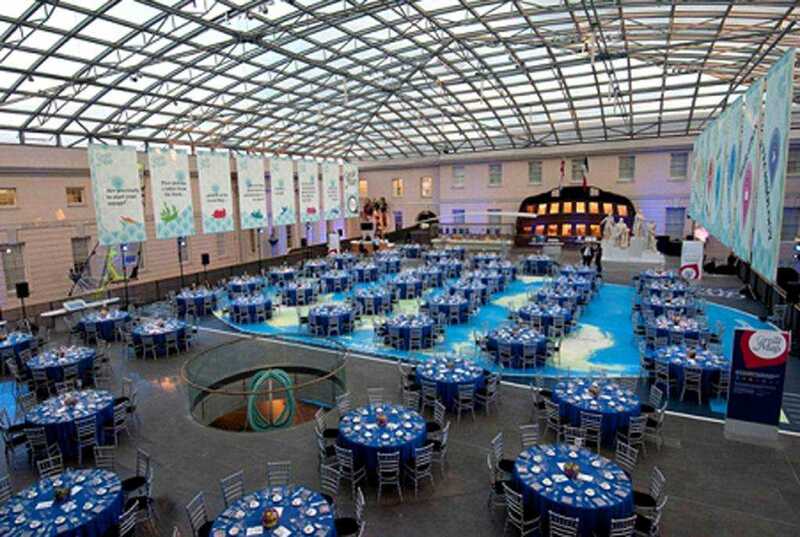 The large, open lobby makes an ideal space for stand-up receptions.